In 2017, Ukraine led the way among foreign nationals in terms of land purchases in Poland, obtaining every other permission from the Polish authorities. The Ministry of the Interior and Administration of Poland noted that in 2017, aliens received a total of 224 permits for the purchase of 270 plots on a total area of 23 hectares. In order to be eligible for land purchase, including forest and agricultural land, non-EU nationals have to obtain a permit from the Ministry of the Interior, UNIAN reports. “There is a growing interest in purchasing land parcels in Poland by Ukrainian citizens. In 2017, they obtained 134 permits, which accounts for close to 50% of all land purchase permits issued to individuals (the figure stood at 47% the year before), the Polish institution wrote. As reported earlier, a moratorium on farmland purchase and sale still remains in effect in Ukraine. Close to 100% of all money transfers made within Poland are made by employees of Ukrainian origin. 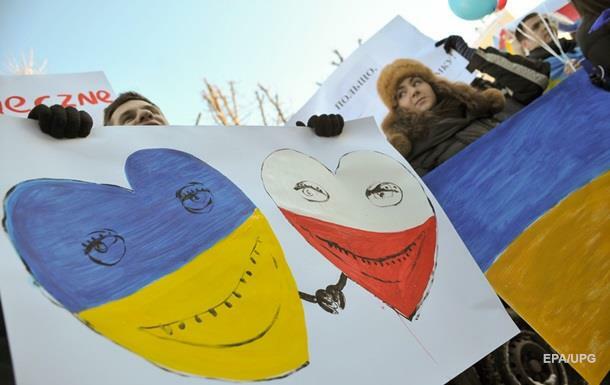 Altogether, Ukrainians transferred around 3-4% of Ukraine’s GDP in remittances from Poland. Ukrainians also contributed to the expansion of retail spending in Poland to 7.7 billion zlotys ($2.1 billion), which exceeds the 2016 figure by 8%. As reported earlier, a moratorium is still being enforced in Ukraine on farmland purchase and sale. As UNIAN reported, almost all money transfers in Poland are made by Ukrainian workers. In general, over 2017, Ukrainians transferred from Poland to Ukraine an amount equal to 3-4% of Ukrainian GDP. It was also reported that Ukrainians increased retail spending in Poland to 7.7 billion zlotys ($2.1 billion), which is 8% more than in 2016.